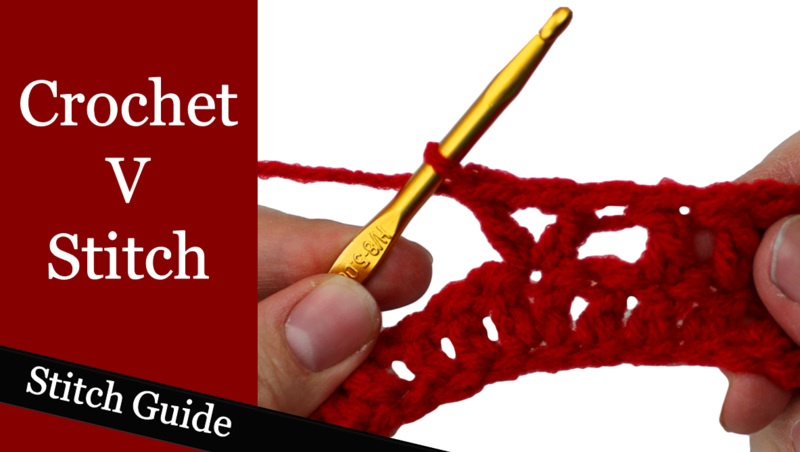 This crochet stitch guide is a great resource if you are searching for inspiration or just need a refresher course in various techniques and styles of crochet. 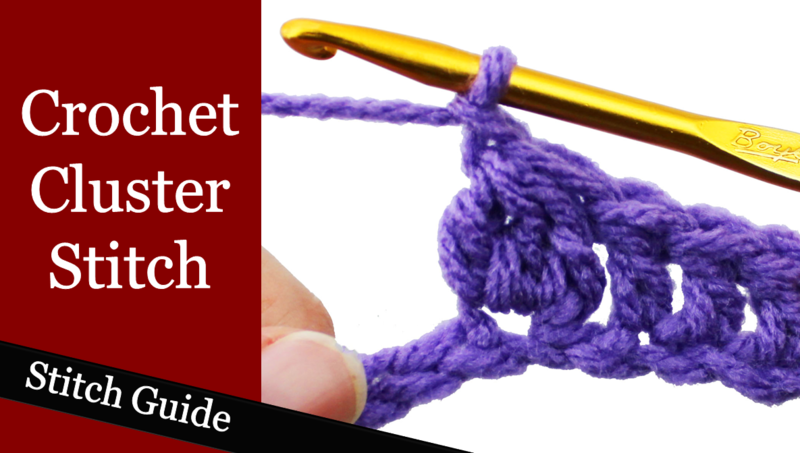 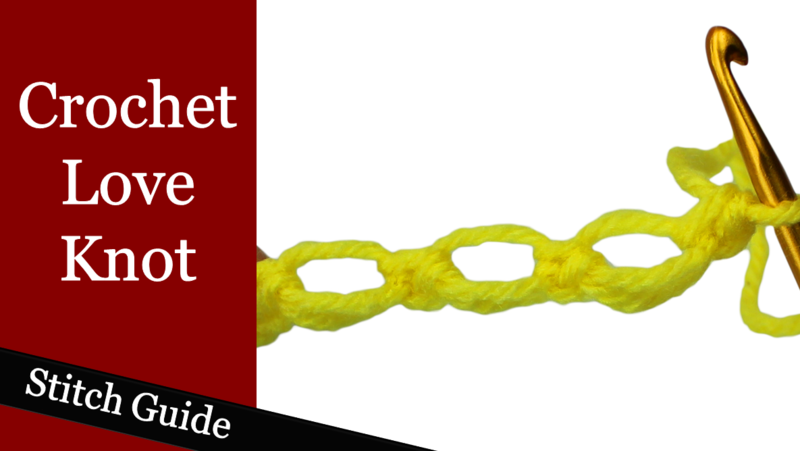 This guide is made for beginners and advanced crocheters because it provides an overview of basic, intermediate, and advanced crochet stitches and techniques. 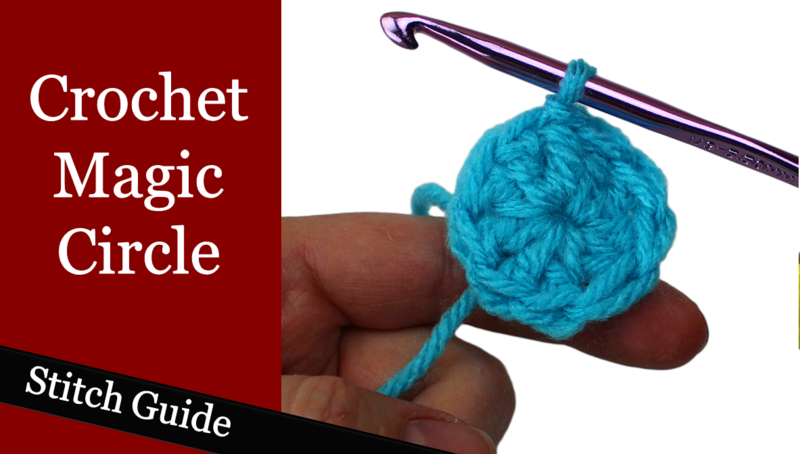 Every crochet stitch in this guide is explained in full detail, and each stitch comes with a helpful tip or trick to assist you in your learning process. 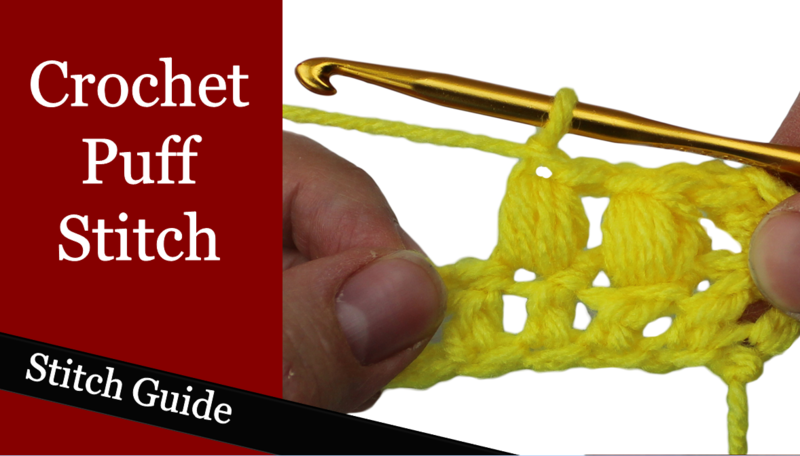 The stitches in this guide contain both a left and a right handed video with detailed written step-by-step instructions. 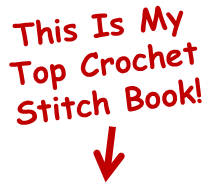 If there is a crochet stitch that you are interested in learning and it is not listed here in this guide let me know by posting a comment in the comment box below. 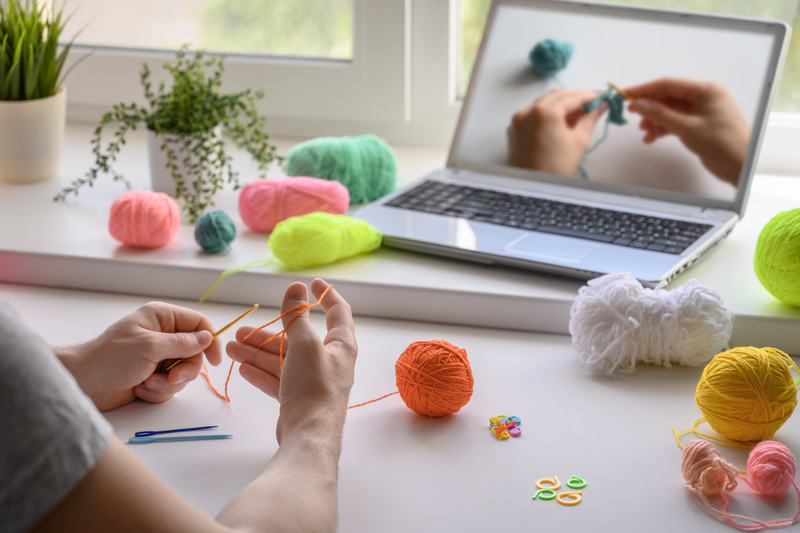 The cluster stitch is made by crocheting a set of unfinished stitches into the same stitch, or by crocheting the unfinished stitches into several stitches on the same row. 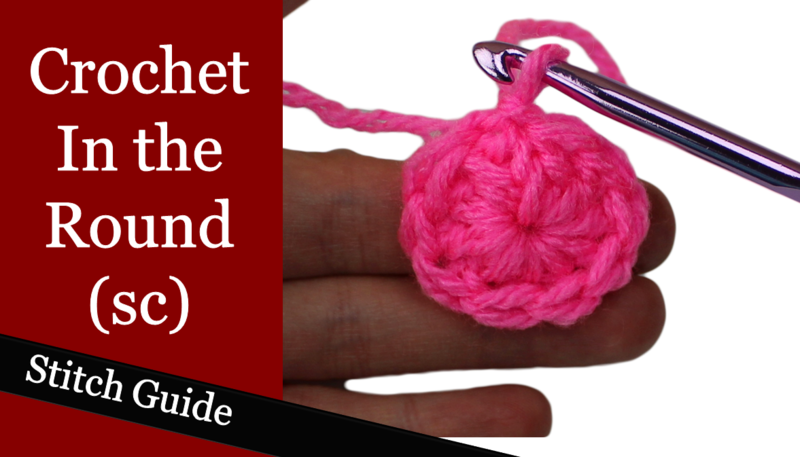 To crochet in the round using the single crochet stitch you need to chain 4, and then place a slip stitch into the first chain that was made. 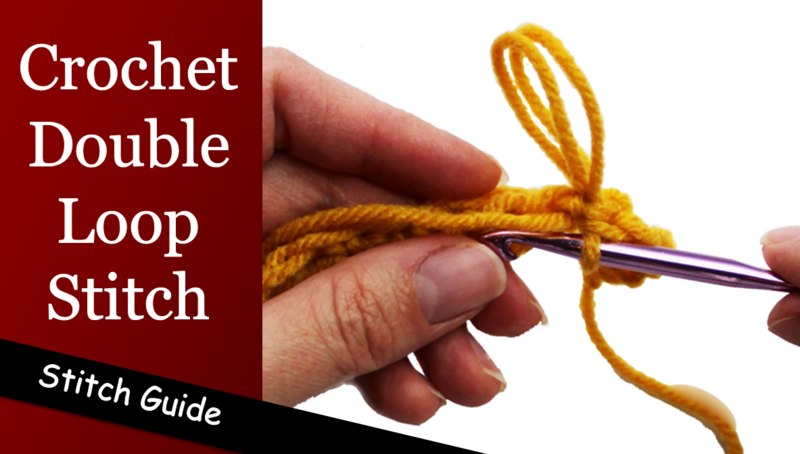 The double loop stitch is made by wrapping the yarn around the index finger twice and then stitching the loops into place. 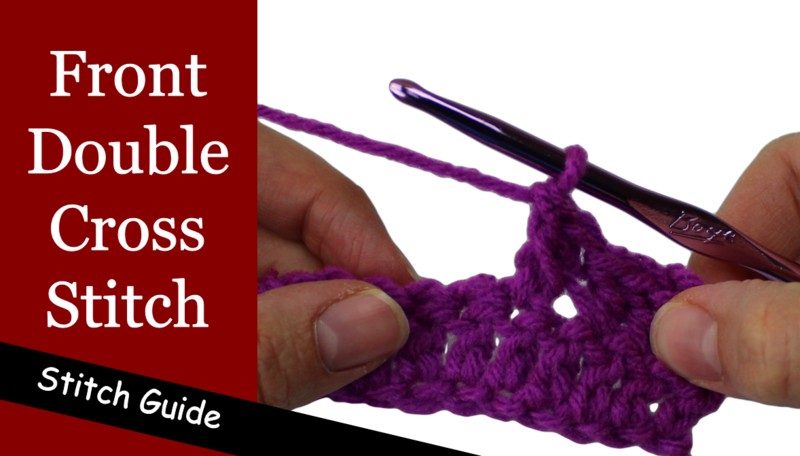 The front double cross stitch is made by skipping the first stitch and then working a double crochet into that stitch. 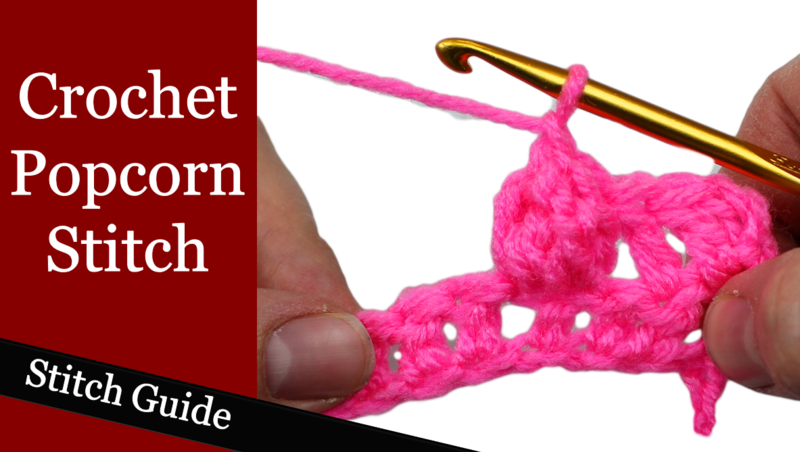 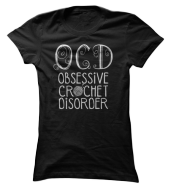 You then work around the last stitch and place a double crochet into the skipped stitch. 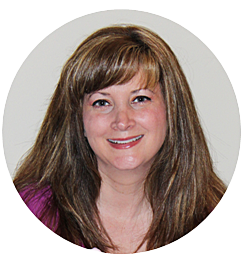 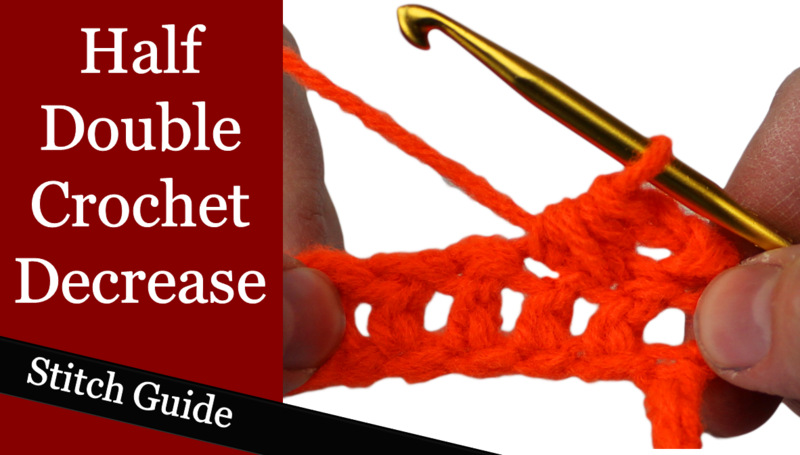 The half double crochet decrease is made by crocheting two stitches together. 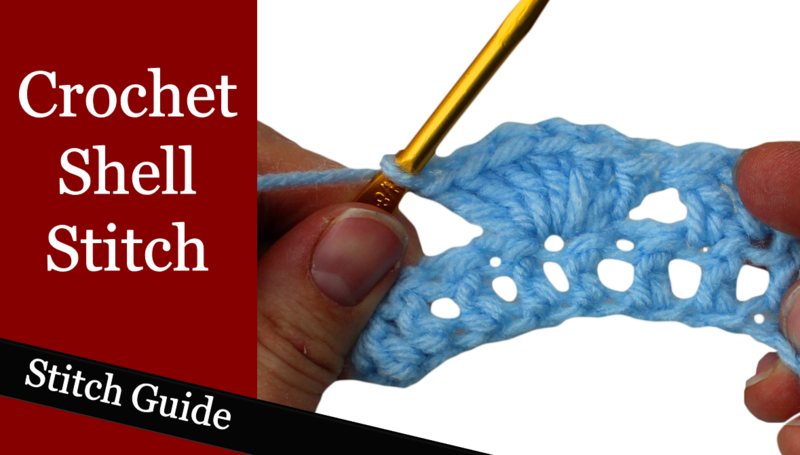 This stitch is also called half double crochet two stitches together. 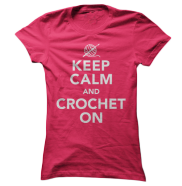 Return to the Home Page from the "Crochet Stitch Guide" Page.